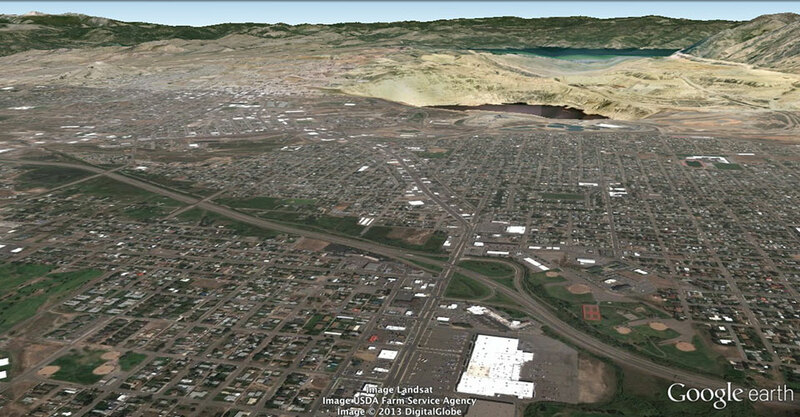 Do Butte residents need flood insurance? 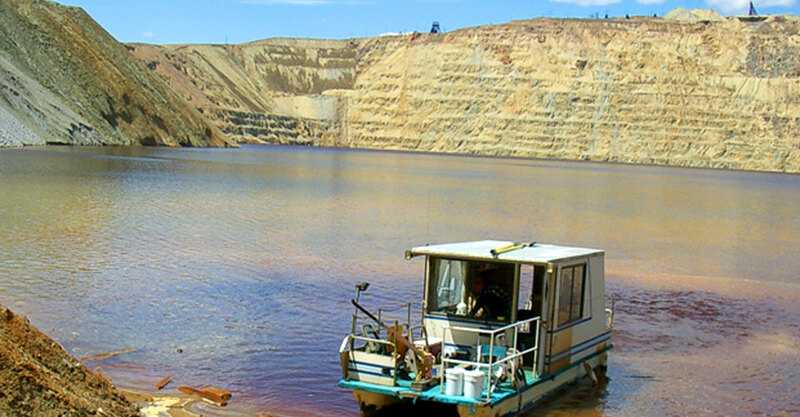 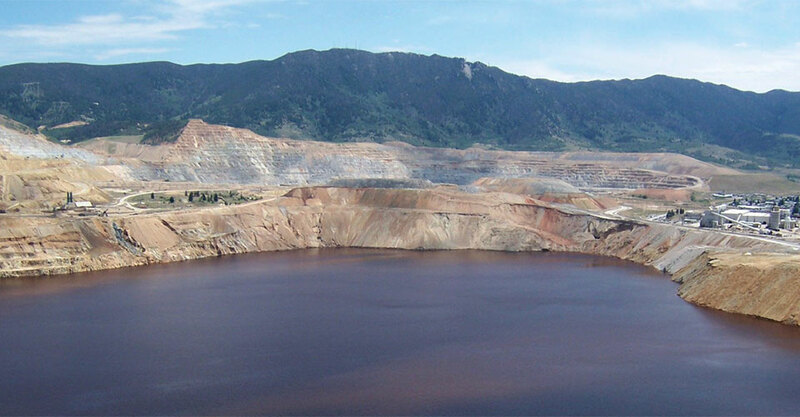 The Berkeley Pit is a former open pit copper mine in Butte, Montana. 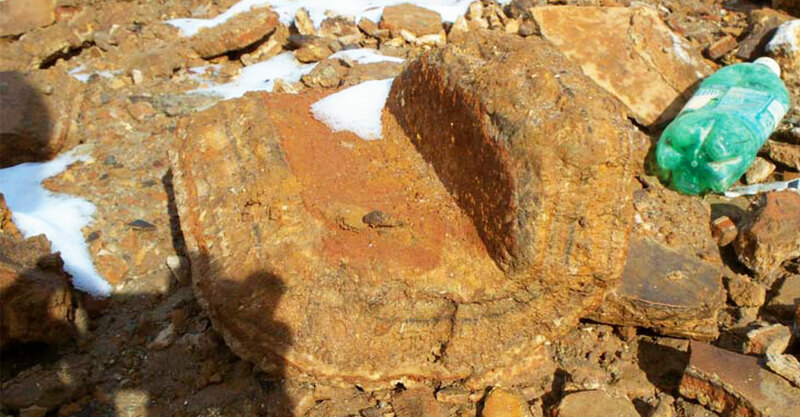 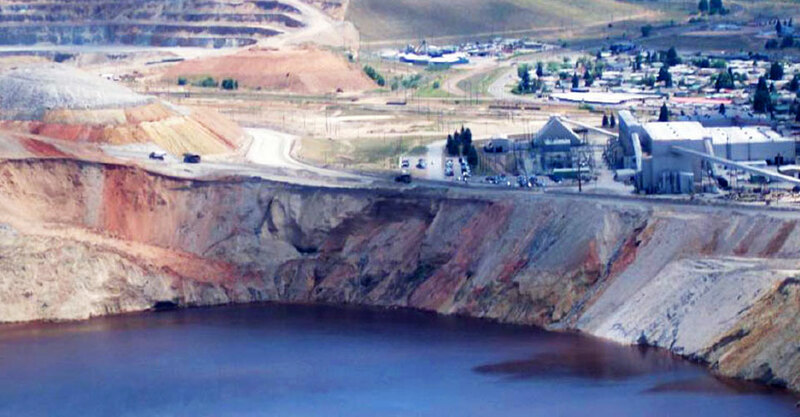 Approximately 320 million tons of ore and over 700 million tons of waste rock were mined from the Butte Hill. 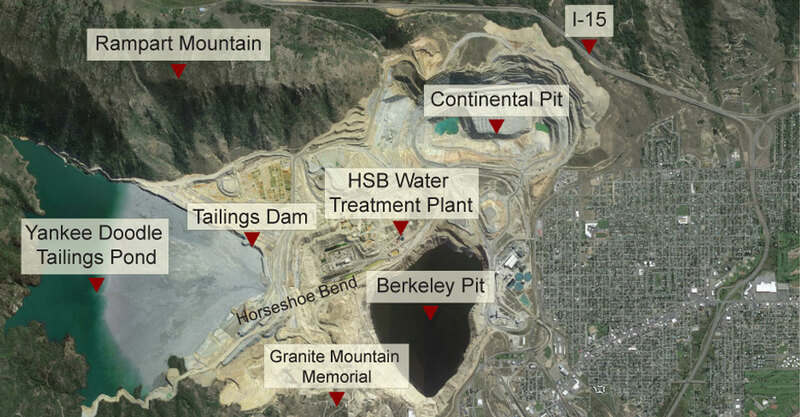 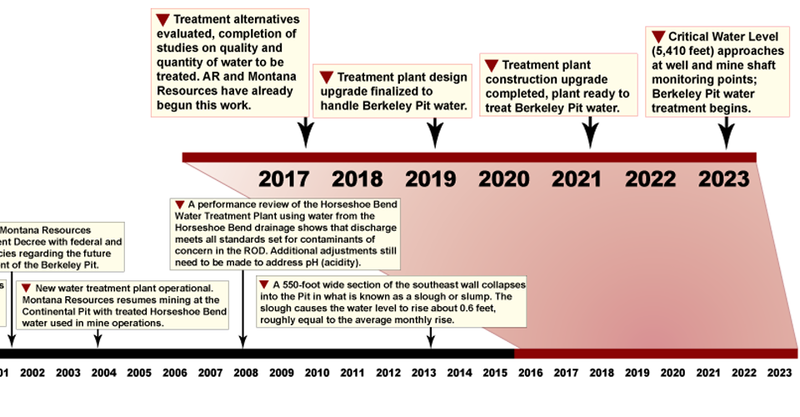 Today, the Pit is filling with highly contaminated water, and managed as a federal Superfund environmental cleanup site.